Happy 2nd Birthday, Iron Triangle Brewery! We're turning TWO and inviting you to join the party! This year we embrace our inner carnivore with a BBQ showdown, a sale for our merch and beer-to-go, and brand new beers for your enjoyment. Barbecue smoked the old school way. We season our all of our meats with a dry rub and smoke it low and slow for up to 14 hours using only whole logs of hardwood over fire. 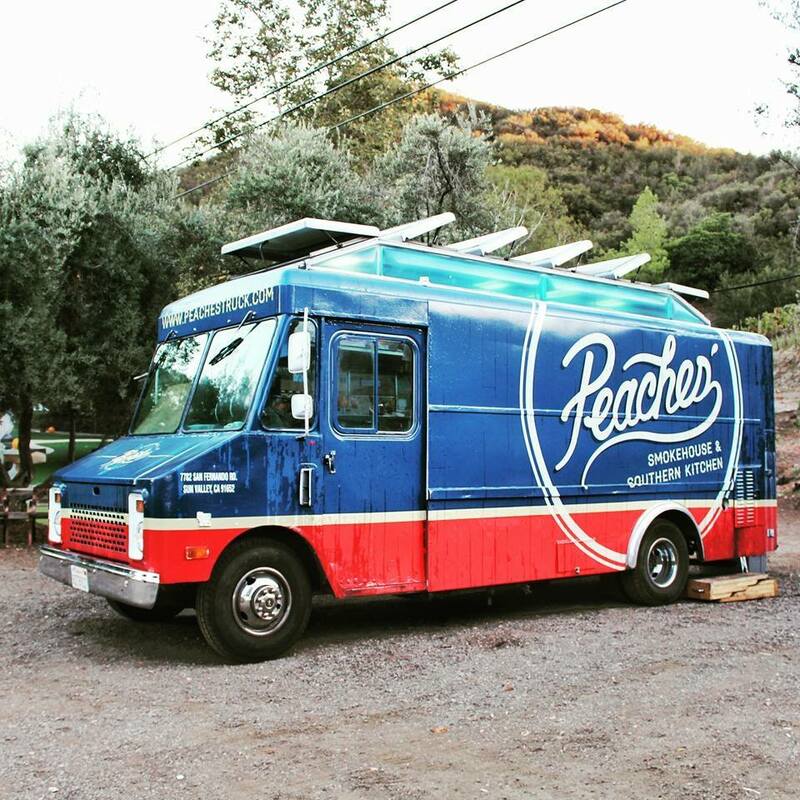 L.A. food truck servin' up slow-smoked barbecue and inspired Southern cuisine made from scratch with good, honest ingredients. You decide the winner! 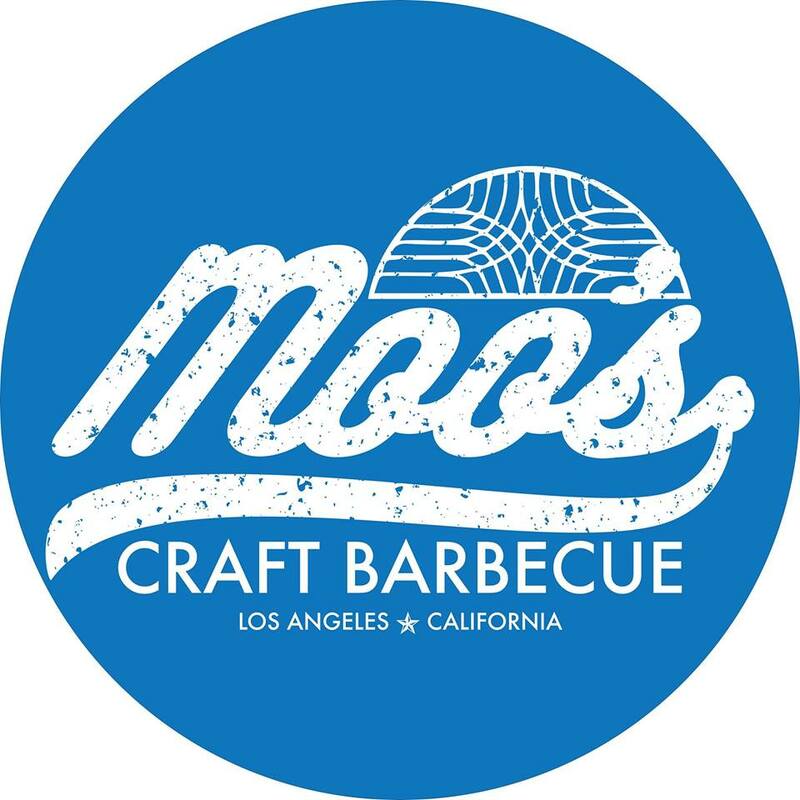 $20 gets you a 3 item plate (2 meats and a side) from both competitors Moo's Craft Barbecue and Peaches' Smokehouse & Southern Kitchen - you'll get a ticket to vote on your favorite, we'll see who reigns supreme as the BBQ champion! BBQ starts at 1 PM until 6 PM (or food runs out). 25% off ALL merchandise and packaged beer-to-go, all day long!